Happy New Year! I hope you’ve had a lovely Christmas break and to all fellow 2015 brides congratulations! This is our year! 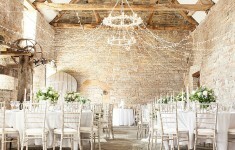 I was very excited seeing in the New Year knowing that our wedding is now just over 4 months away! Chris and I put our time off work to good use over the holidays and have ticked off quite a few things from our Wedmin to-do list (I do love a list!) 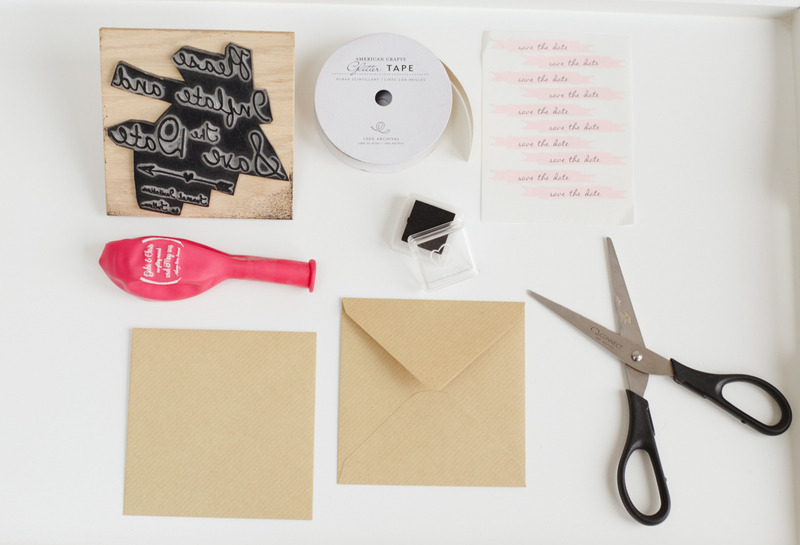 – the most important task being designing our invitations. We are very lucky as my brother-in-law is a very talented designer so we spent a few days with him working on our very own bespoke invitations. We can’t wait to get them out in the post! 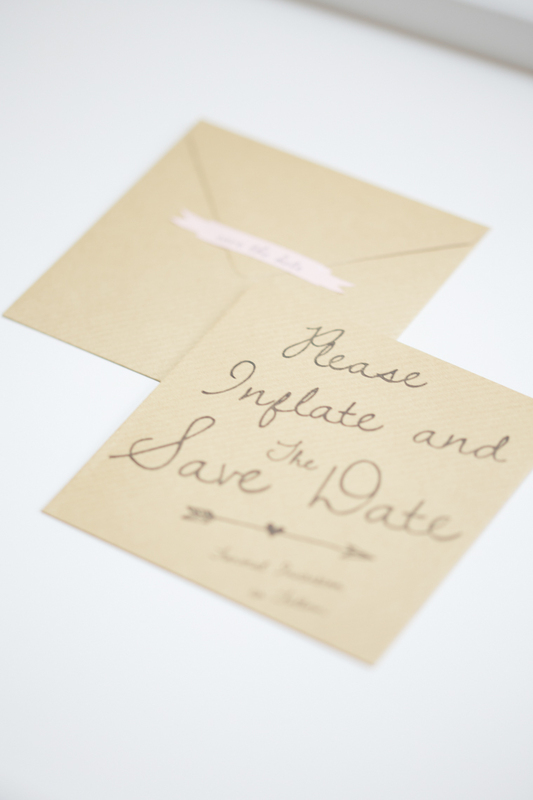 We decided to keep the invitations quite straight forward as we wanted to direct people to the website that Chris has put together for the big day. After some researching we found a lovely American site Riley and Grey that have some beautiful templates and are easy to use. We have been busy adding our content and getting the site ready for when our invites land. We have also started to compile our gift list. Having worked previously with gift list provider Prezola there was never a doubt as to who to go with when it comes to our gift list. The site is fab as it allows you to combine traditional home items with contributions towards your honeymoon fund or even home DIY fund! As Chris is planning our honeymoon as a surprise (more on that in an upcoming post no doubt) he is looking after the honeymoon side and I have been having hours of fun choosing various items for our home. 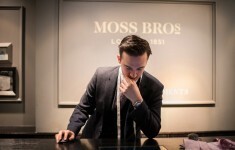 I would definitely take a look if you are torn between asking your guests for gifts or cash, as it is so easy to combine both. 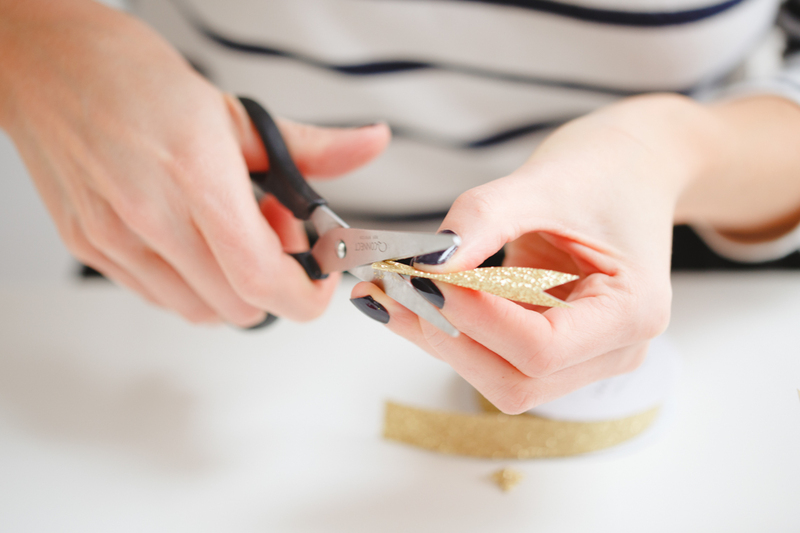 As promised I also wanted to share some of the crafting I have been up to recently so last month I spent the day with the lovely Claire Graham who caught me in action creating our Save the Dates. 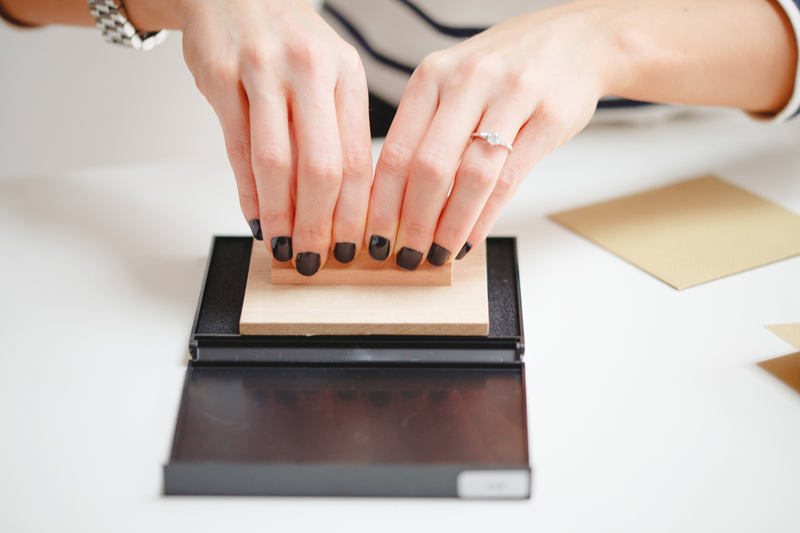 I have included a handy step-by-step just in case the design takes your fancy! 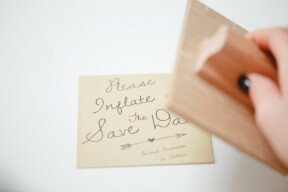 The inspiration for our Save the Dates originally came from Pinterest. I showed the idea to Chris and having a penchant for a gimic he instantly loved the idea and we set to work designing our own version of the style I had found. 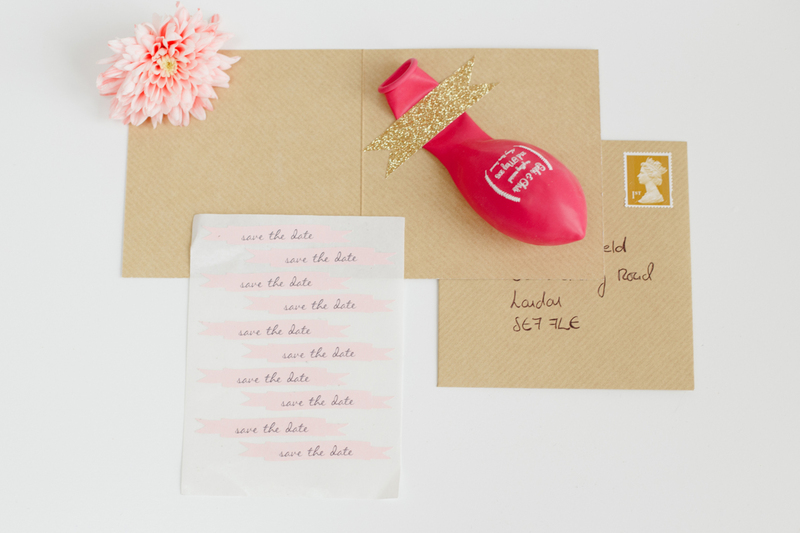 First off, you will need to design your stamp and balloon design. 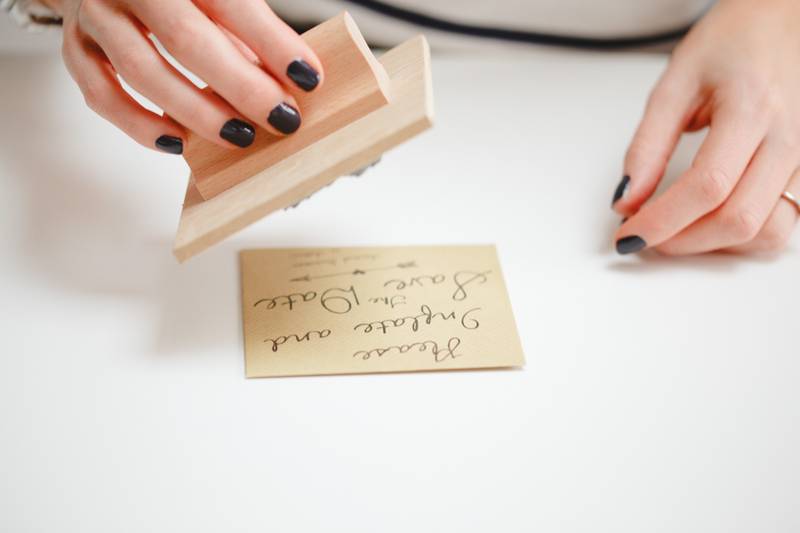 The stamp will form the front of the Save the Date so we decided to create a simple design incorporating a modern calligraphy font that we purchased online. 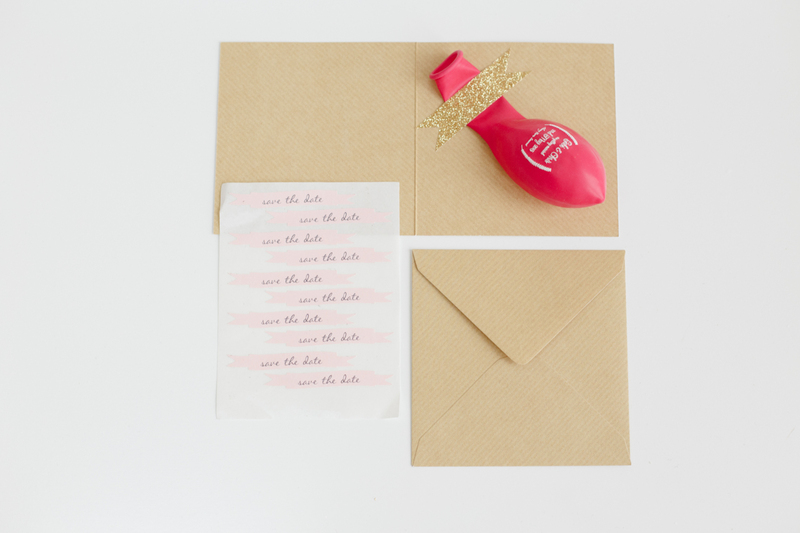 Chris is quite handy at marketing / branding work through his job so we were able to put together the artwork for our stamp and balloon ourselves. I love the fact that the Save the Dates are completely made from scratch by us and were a collective labour of love! 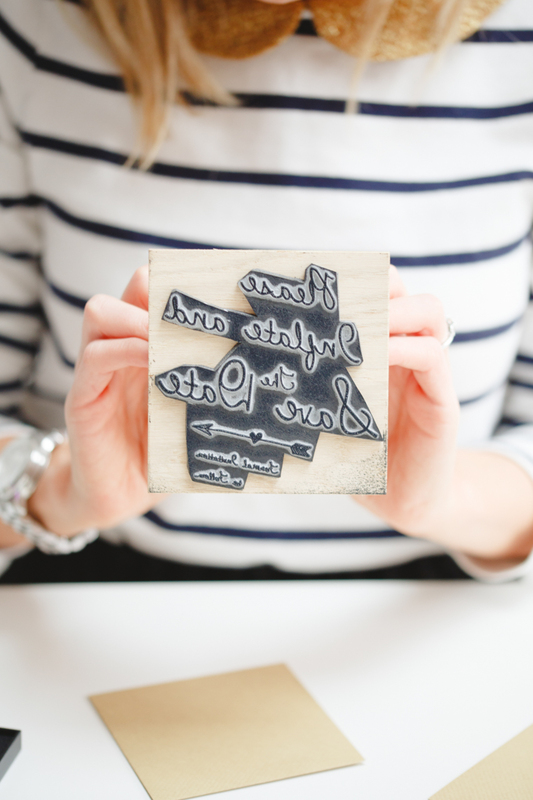 Once we had our completed artwork we carried out some research and found The English Stamp company, their site was so simple to use, you just upload your artwork in jpeg format and a few days later our personalised stamp (and a large ink pad) arrived all ready to go. 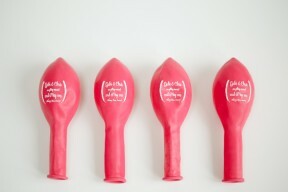 Similarly with the balloon, we found a company that specialises in personalised balloons – The Balloon Shop. 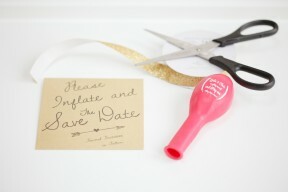 We requested a few colour samples and after dismissing pale pink as a bit too ‘weddingy’ and wishy washy we decided on hot pink – although this colour won’t be used on our wedding day itself we loved how vibrant the balloons looked and those who know me know of my love for hot pink so it felt fitting. The balloons also took just a few days to arrive so with these two elements we were ready to go! I picked up the craft card and envelope sets at Hobbycraft, at just £5 for a pack of 30 they are very good value. Probably the trickiest part of this DIY is lining up the stamp and card so the design prints in the right place however after a few attempts (and additions to the recycling bin) I soon got the hang of it! 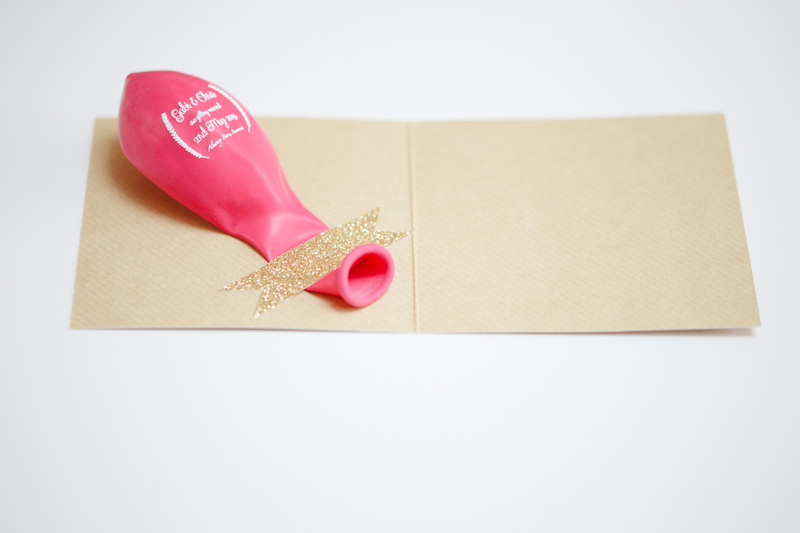 The next step is to attach the balloons to the card. We opted for some gold glittery tape purchased from online decoration boutique Papermash. 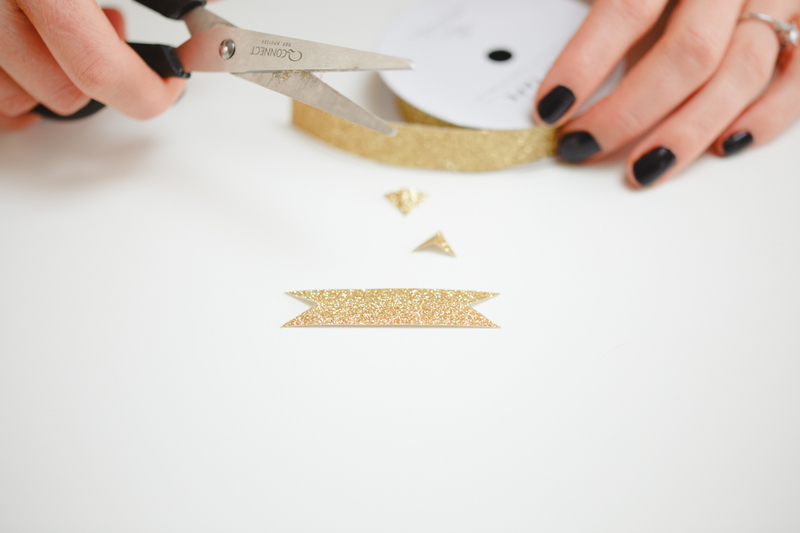 The glitter is a bit of a nod to the luxe theme for the day and I love it – you could opt for any type of washi tape – the options are endless! After slotting the cards into the craft paper envelopes all that is left is to seal the envelopes. 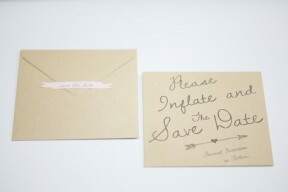 Adding a sticker is completely optional of course but I found these cute Save the Date stickers on Etsy site Nice Package Design and couldn’t resist. 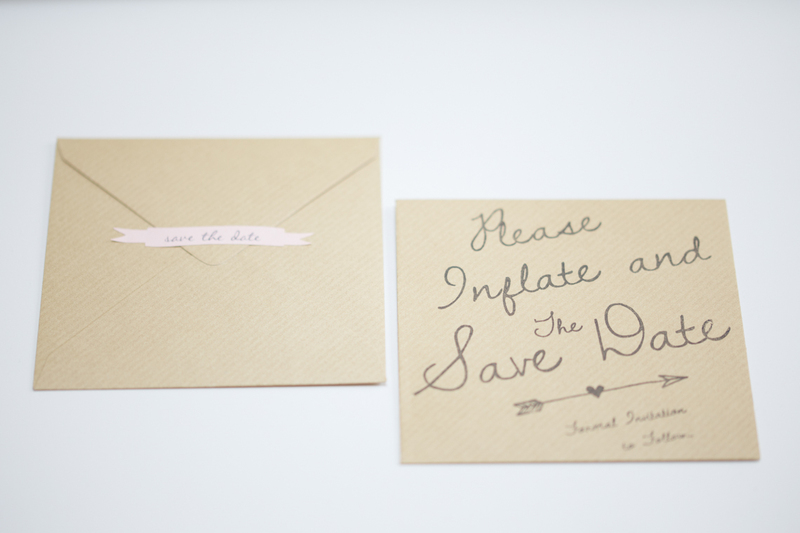 For me the beauty is in the small detail and I loved the idea that the envelope would intrigue people as soon as it landed on their doormat. We absolutely loved creating these and seeing our friends and families post photos on Facebook and Instagram as they started to arrive. I hope this may have given you some inspiration for your own wedding crafting – I am off now to spend a few more hours on Pinterest… Next month I will be chatting all things floral and the big cake debate – which flavour to have!